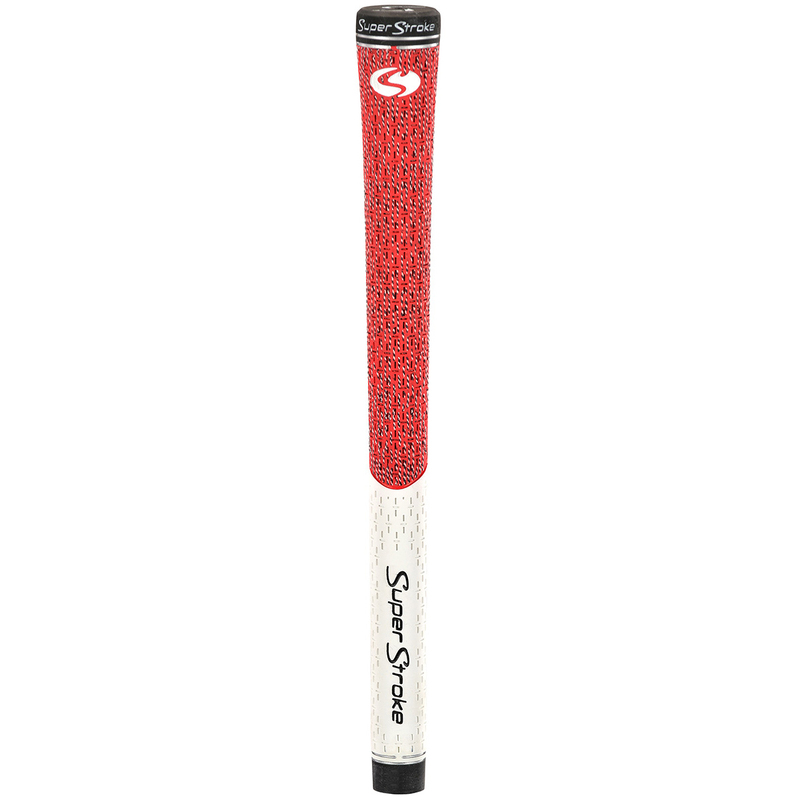 The fantastic SuperStroke TX1 Tour Extreme Grip offers you the idea combination of grip and performance. By producing a grip that has cord at the top half and a smooth lower half you get a secure grip but also feedback and enhanced feel. The signature cross-traction contact pattern ensures an improved grip over the entire surface.